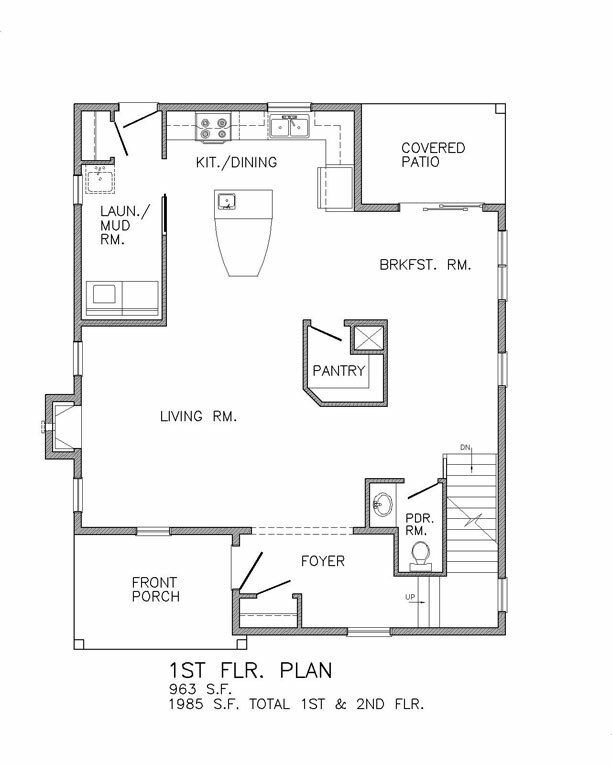 The Evolve 1.9 is a flexible, open home design that can suit any lifestyle. Featuring gracious spaces, a one-of-a-kind “Whatever Room” and a ready-to-finish lower level, it’s a spacious, customizable home that’s perfect for new families, empty nesters and everyone in between. 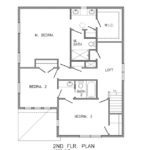 The first floor features an open-concept living room, kitchen and breakfast nook along with a covered patio for outdoor enjoyment. 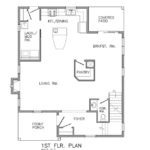 The second floor features a loft area, bright bedrooms and a large master suite. And of course the detached garage and optional “Whatever Room” make this an enjoyable, functional and livable home. An additional feature of The Evolve Series of homes is an upgradable garage. The standard garage, which is included with each home, features a basic two-car design. Upgrades include an oversized garage with additional space, and an oversized garage with a finished “Whatever Room” on the second floor. 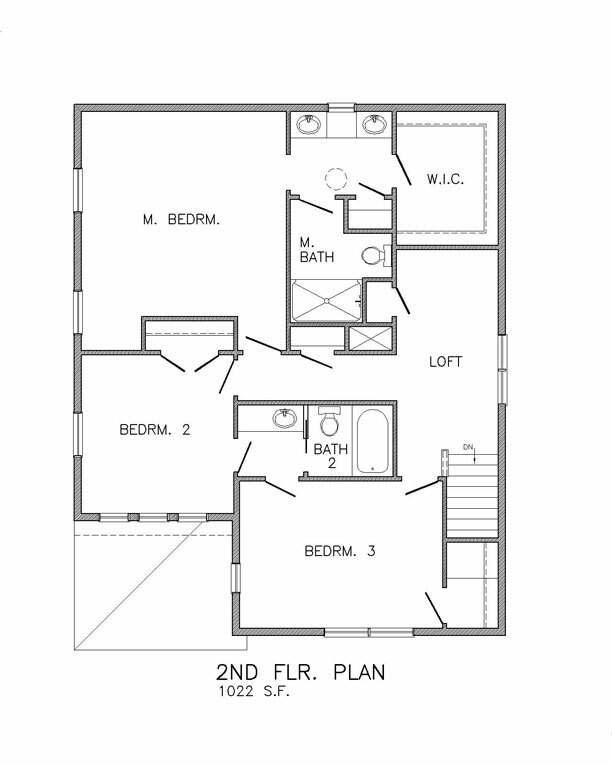 Click the images below to view the Evolve 1.9 floorplans.